It’s the big day and quite rightly you want everything to be perfect. 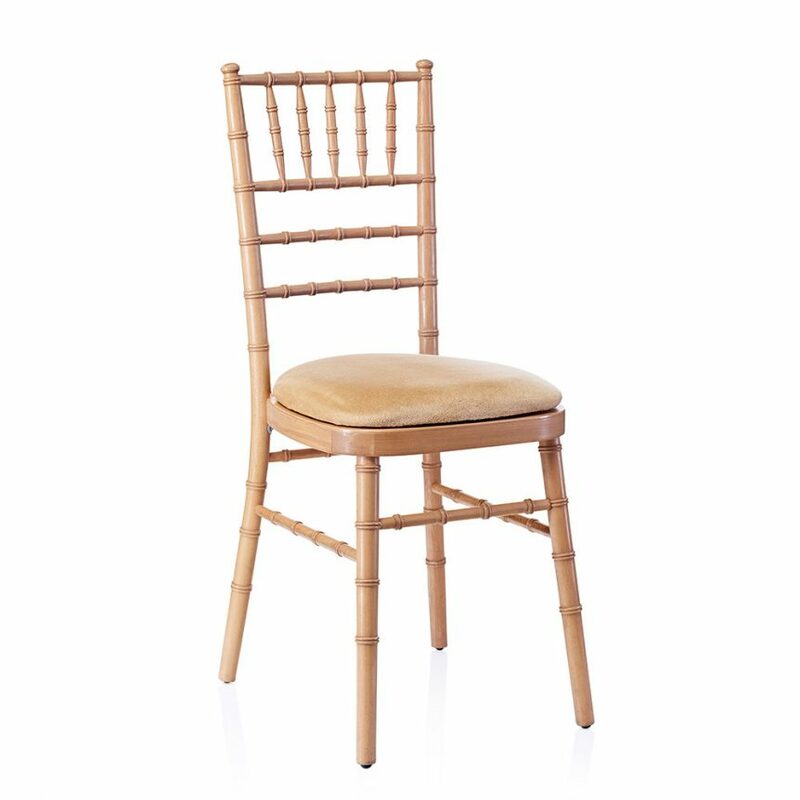 That’s why we always recommend our range of chiavari chairs for weddings, especially if you are using them inside one of our marquees or at a wedding venue. So whether you are having an intimate wedding with only your closest family, or a larger occasion please take a moment and have a look. Our wedding chair hire is second to none. We are also very excited to be offering oak cross back chairs for 2018. 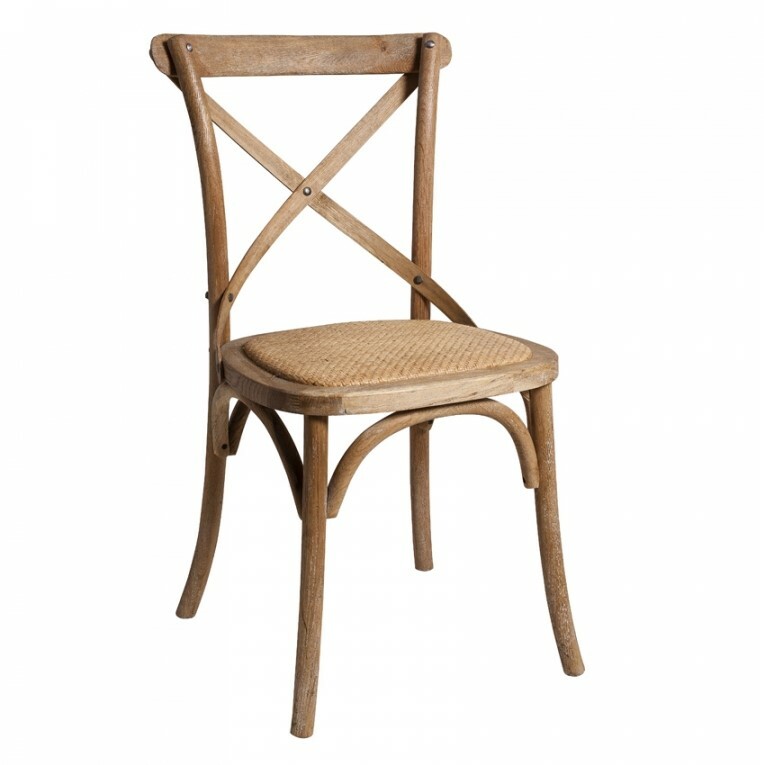 They come with a built in rattan seat pad, stylish back and are one of the must have items this year. All our chairs though are contemporary, stylish and we guarantee they are of the highest quality. 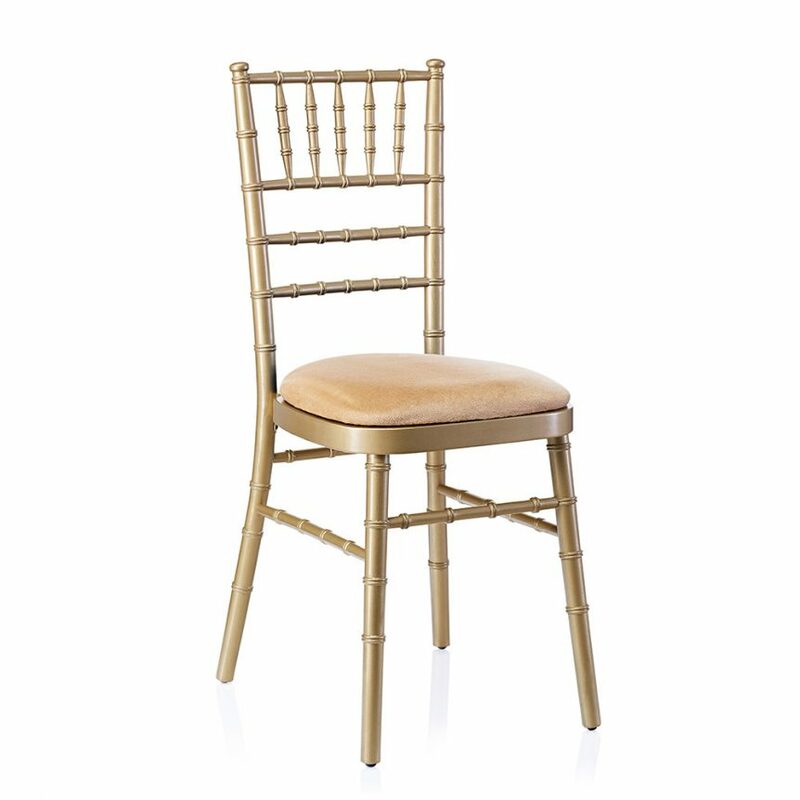 Handmade in Europe you can hire our chiavari chairs in limewash, gold or natural wood all of which are available with one of our coloured seat pads. The range includes ivory, navy, bottle green, burgundy and electric blue. They are comfortable, easy on the eye will help create a beautiful atmosphere for you. Sometimes we are asked for chair covers but in all honesty there isn’t the need if you are hiring one of these.